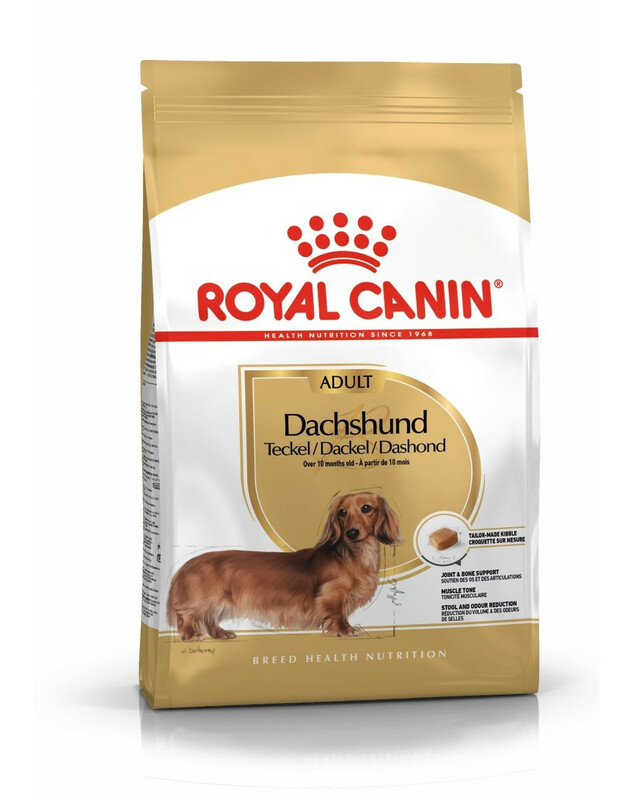 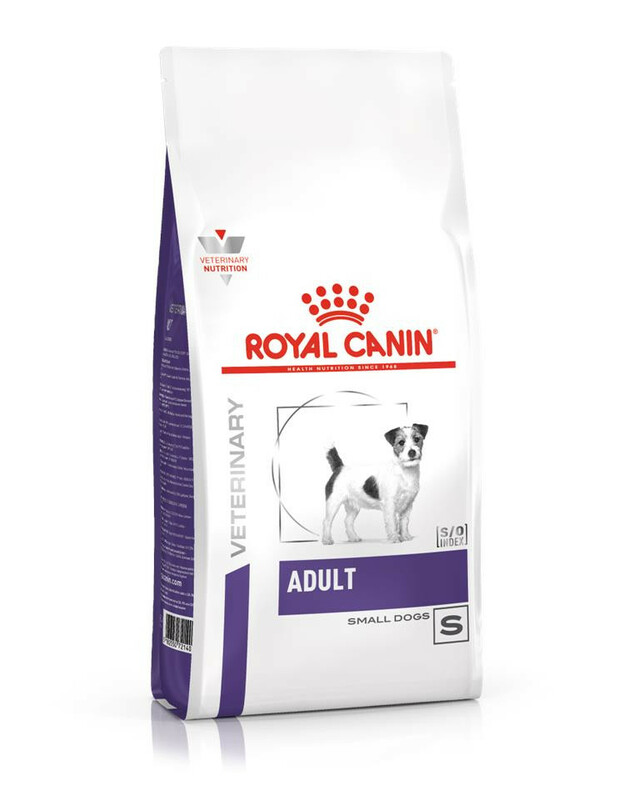 Šunų maistas Royal Canin Dachshund Adult 7,5kg. 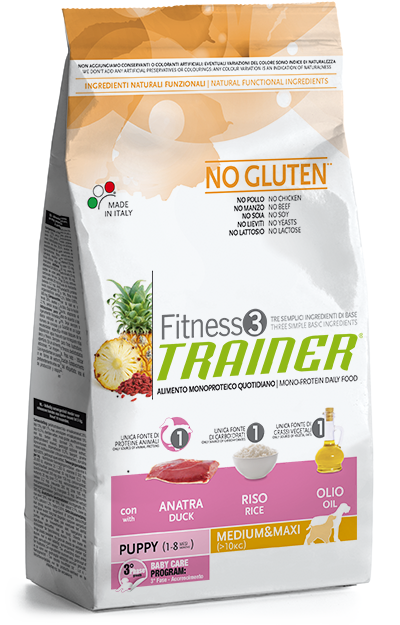 Trainer Fitness 3 Maxi/Medium Senjor Pork 12,5kg. 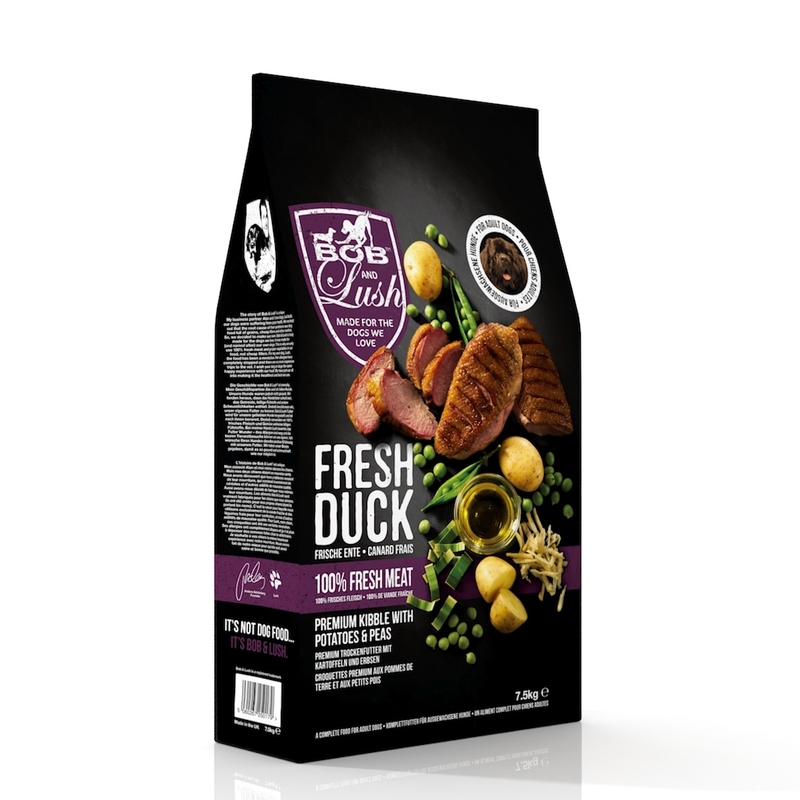 Eukanuba Adult Small Breed chicken 15kg. 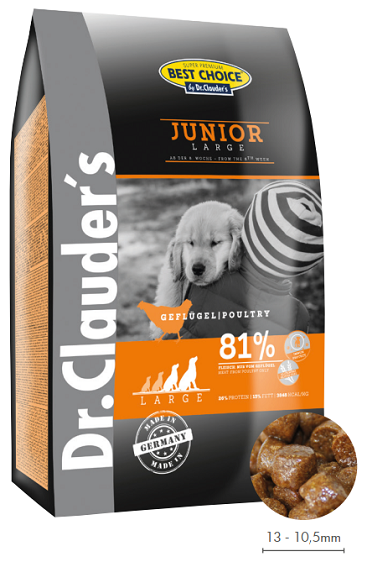 Dr. Clauders JUNIOR large and giant breed 12,5kg. 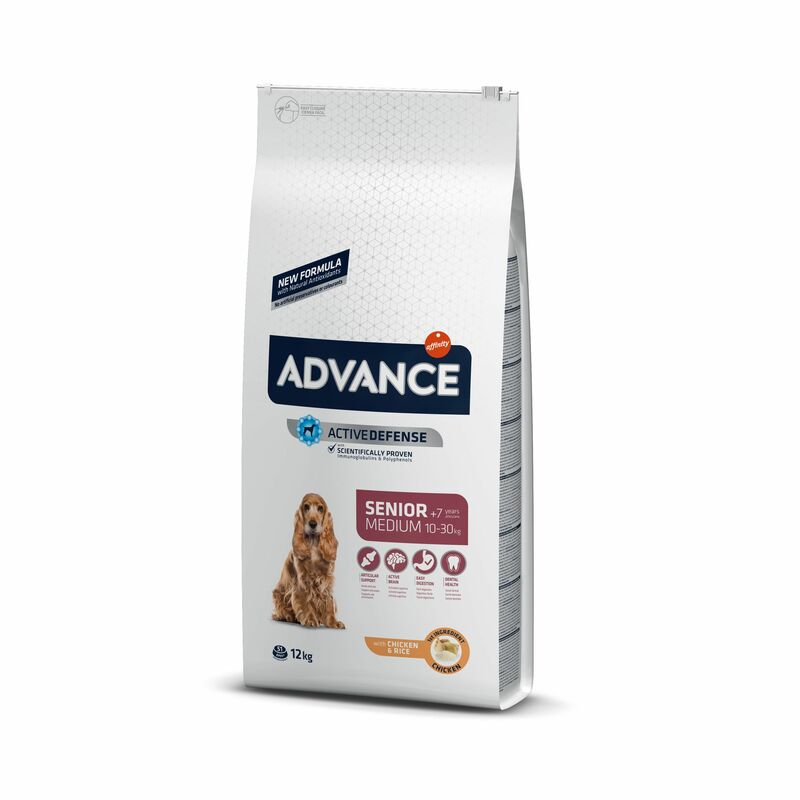 Šunų maistas Advance Senior Medium Chicken & Rice 12kg. 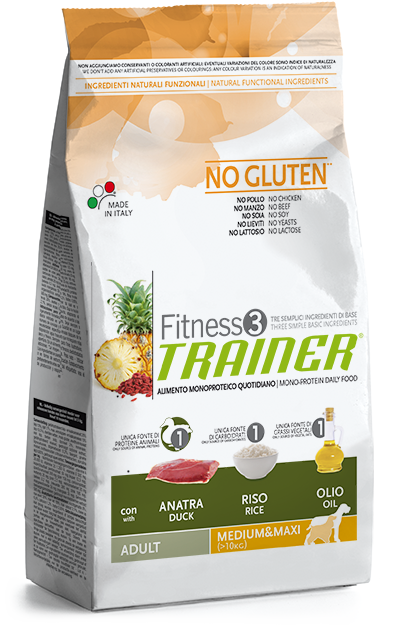 Trainer Fitness 3 Adult Medium/Maxi Lamb*Rice*Oil 12,5kg. 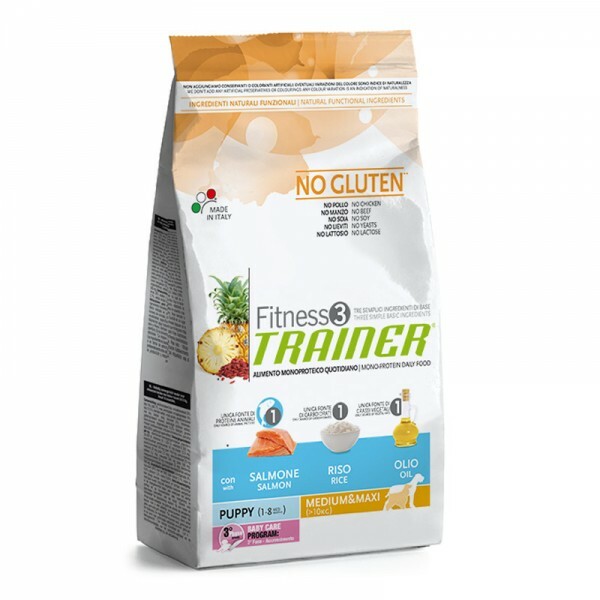 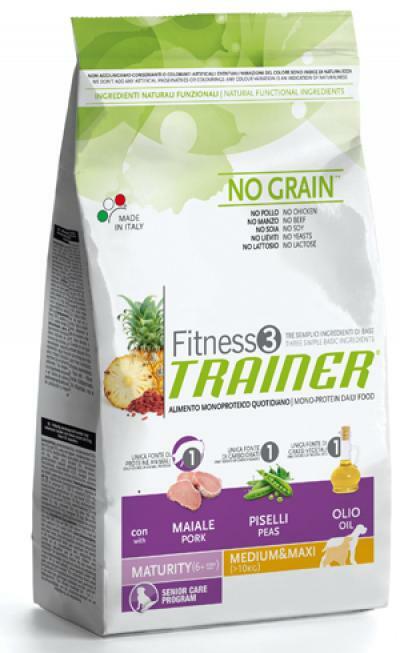 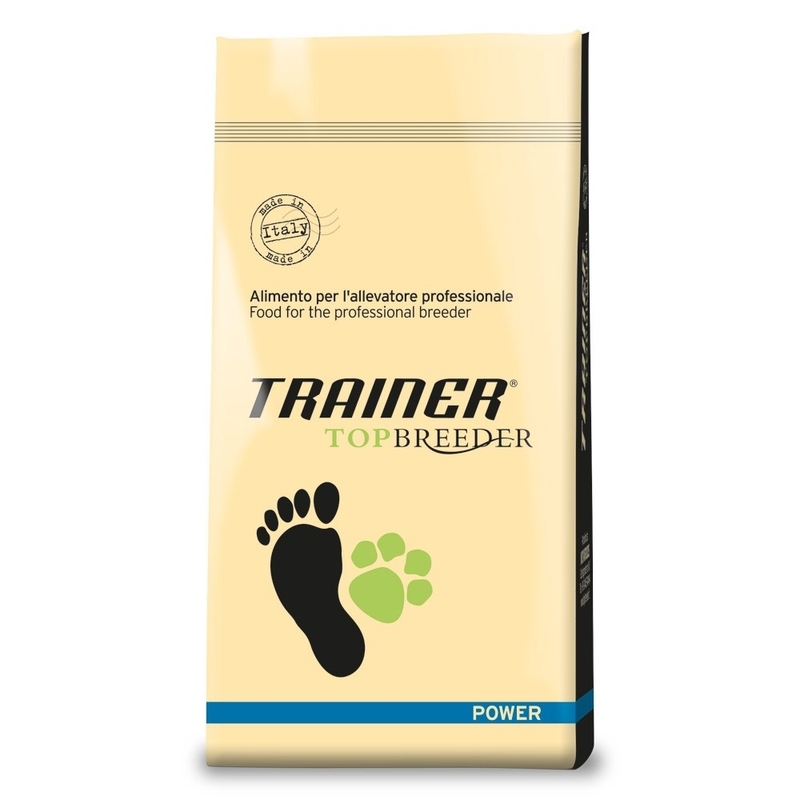 Trainer Fitness 3 Adult Medium&Maxi Salmon-Maize-Oil 12,5kg. 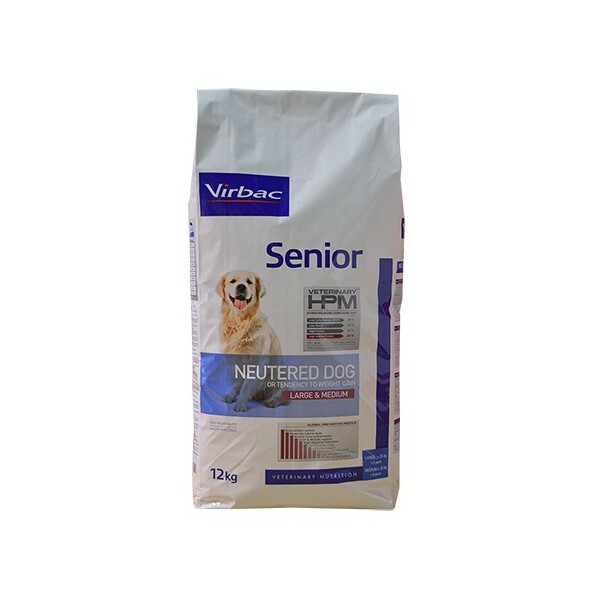 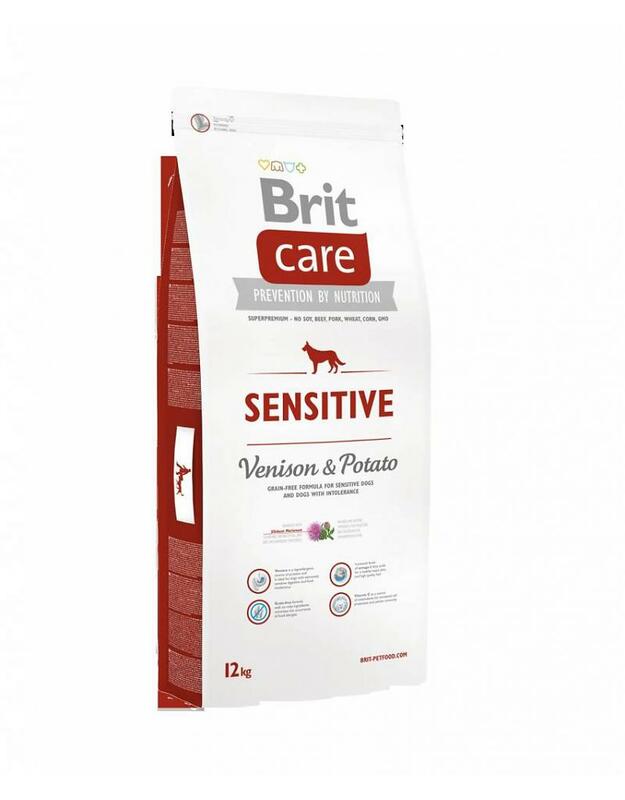 Brit Care Sensitive Venison&Potato 12kg. 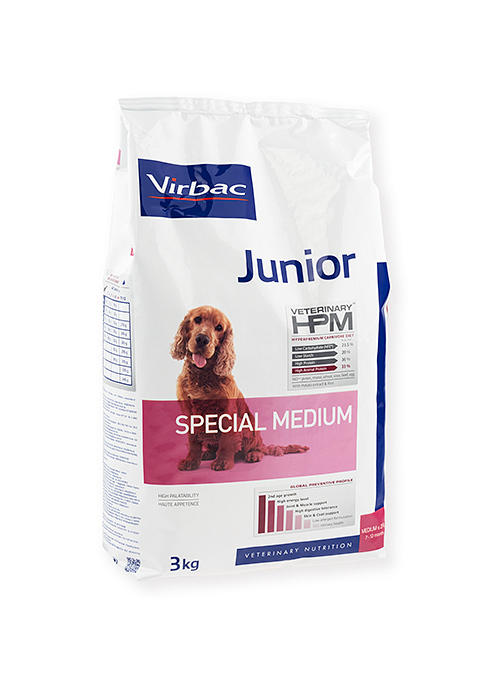 Kačių maistas Josera Leger 10kg. 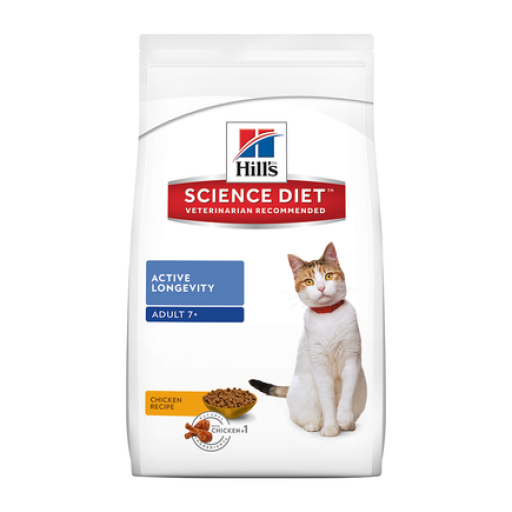 Kačių maistas Hills Feline Mature Adult 7+ Active Longevity Cat 5kg. 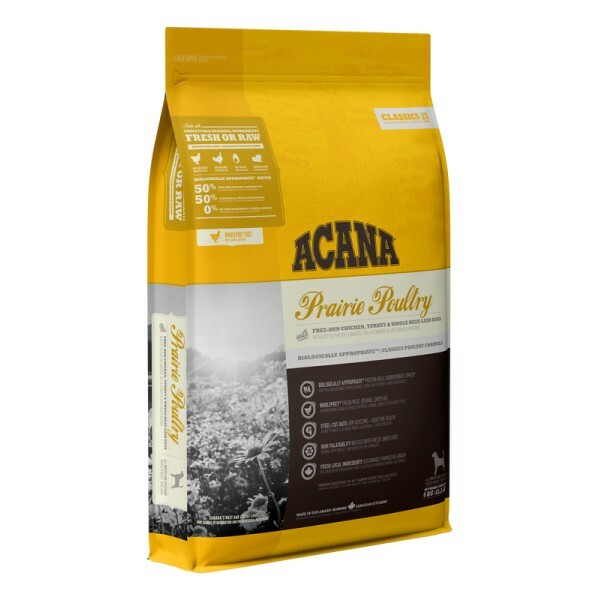 Kačių maistas ACANA Ranchlands Cat 5,4kg. 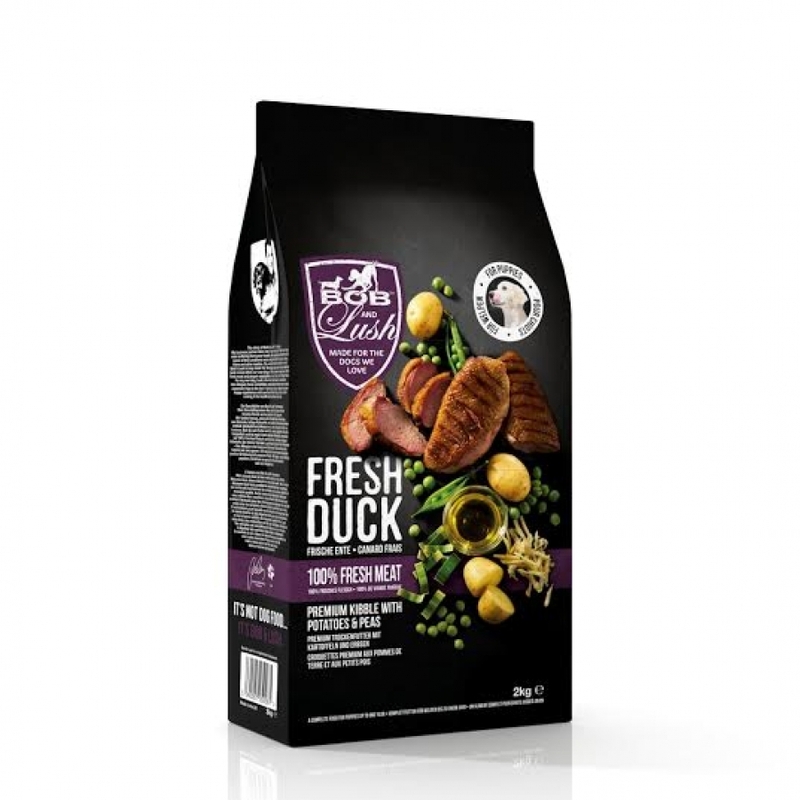 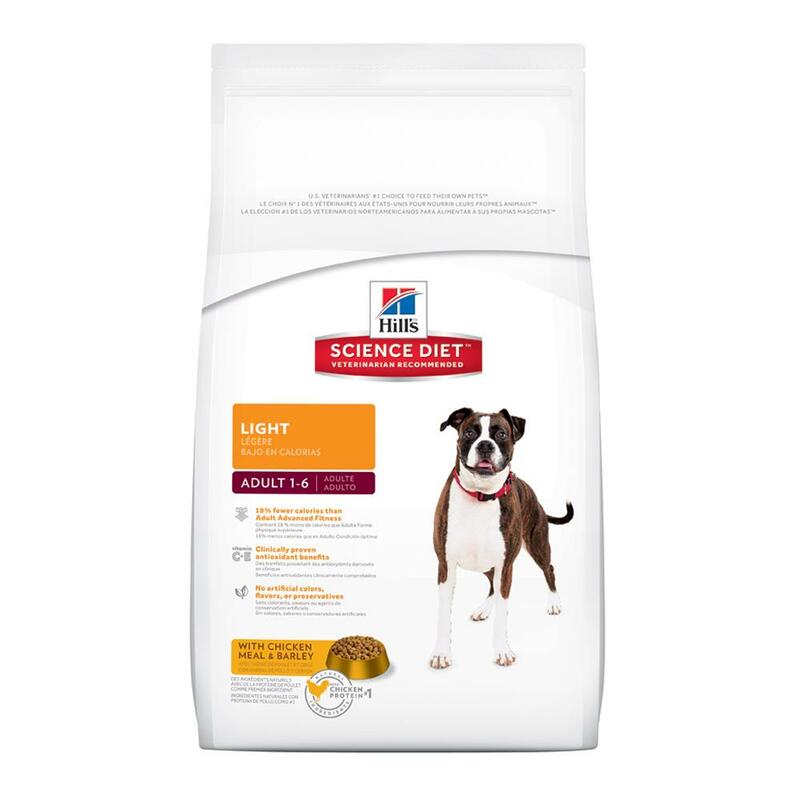 Hills Canine Light Adult Original Chicken 12kg. 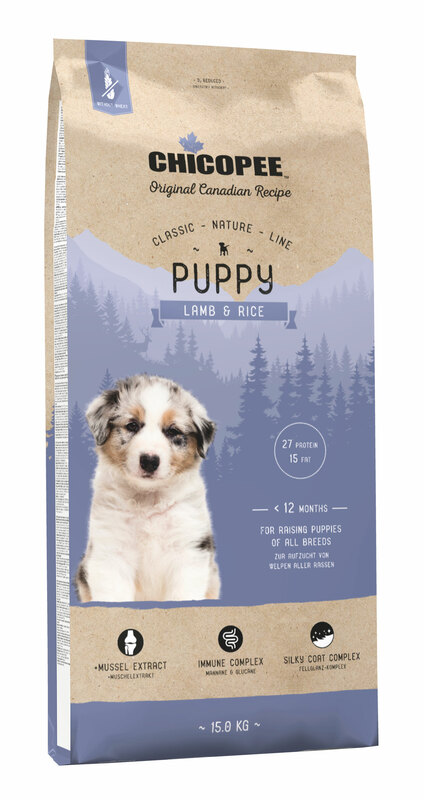 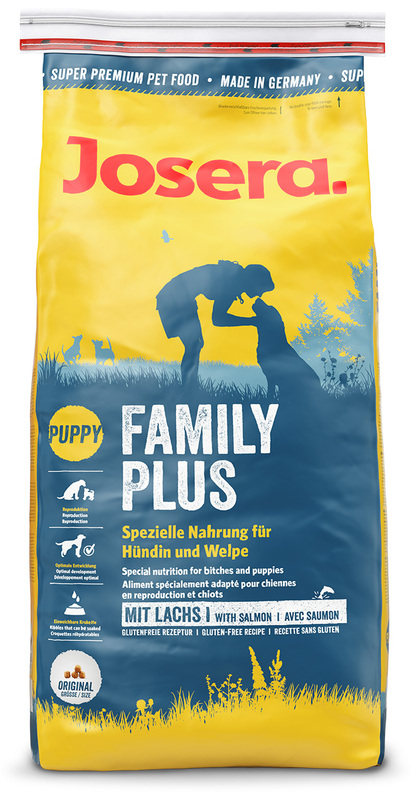 Šunų Maistas Chicopee Puppy Lamb & Rice 15kg.